The Tri-Zone Over Reach Boots from Equilibrium are a fantastic boot with an exceptionally tough Ballistic PU Nylon outer shell that is extremely hardwearing, waterproof and rot proof. 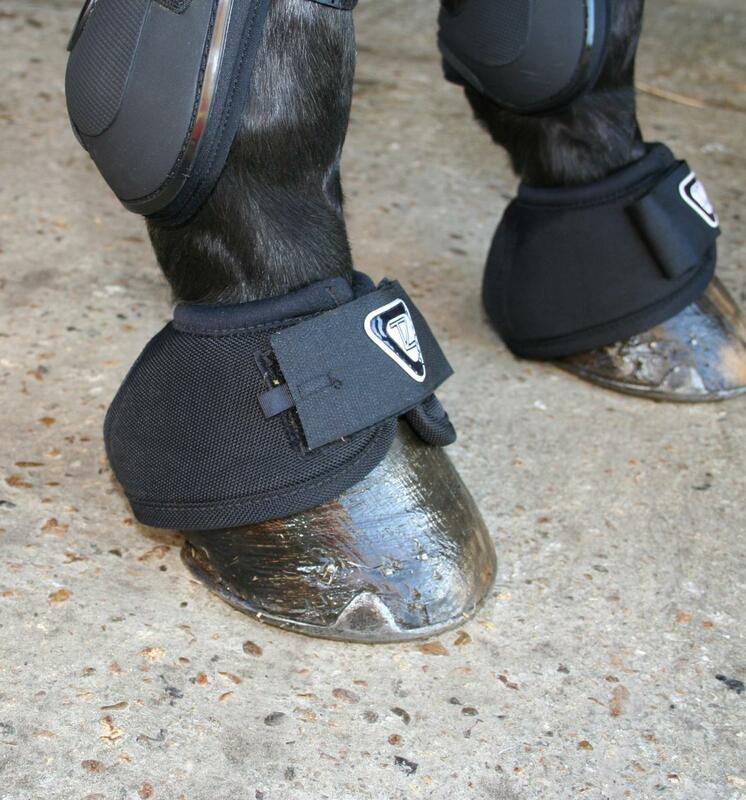 Perfect for schooling, lungeing, turnout, galloping and jumping, the boots also have a protective heel pad made from non PVC Rubber, which is highly abrasion resistant and exceptionally tough. With a shock absorbing foam lining, the Tri-Zone Over Reach Boots also have a anti-spin heel button which increases impact absorption and helps the boot stay in place. 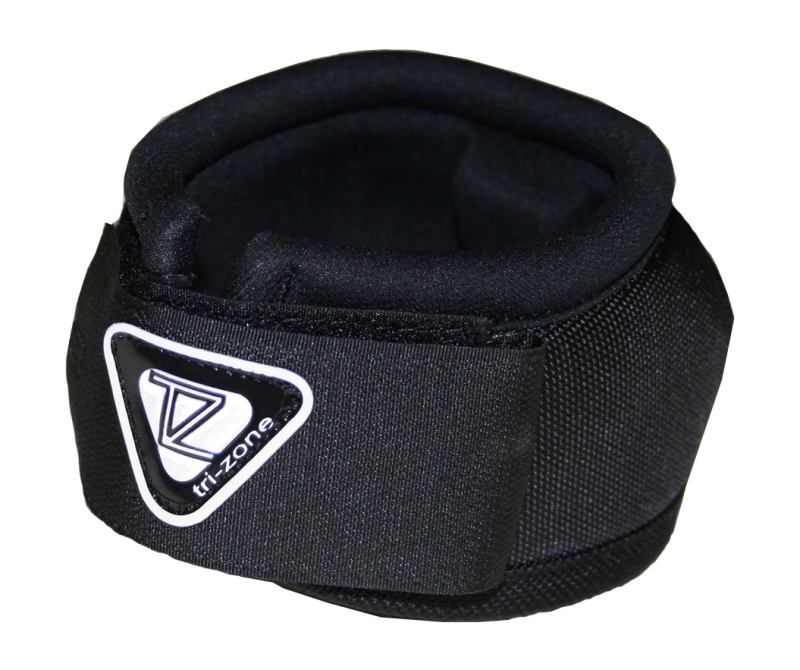 Other features include double hook and loop straps which are secured by strong stitching and offer extensive adjustment for a good fit. Can the Tri-zone® Over Reach Boots be worn 24 hours a day? As with any product, the Tri-zone® Over Reach Boots should be removed daily and the hoof/heel checked for any signs of rubbing or irritation. It is also very important that the inside of the boots are kept clean to prevent chafing. How do I know I have the correct size? If you find that the boots are moving up and down as the horse moves then they are too big. Try overlapping the edges and the straps to tighten the boot, however if the back edge of the boot is still in direct contact with the ground the boot is too big for the horse. Try the next size down. Equally, if the straps do not do up at the front then the boot is too small. Hand wash in lukewarm water using mild detergent. Do not tumble dry or dry over direct heat such as radiators. For stubborn stains, use a stain removal bar of soap such as Vanish. Rinse thoroughly. 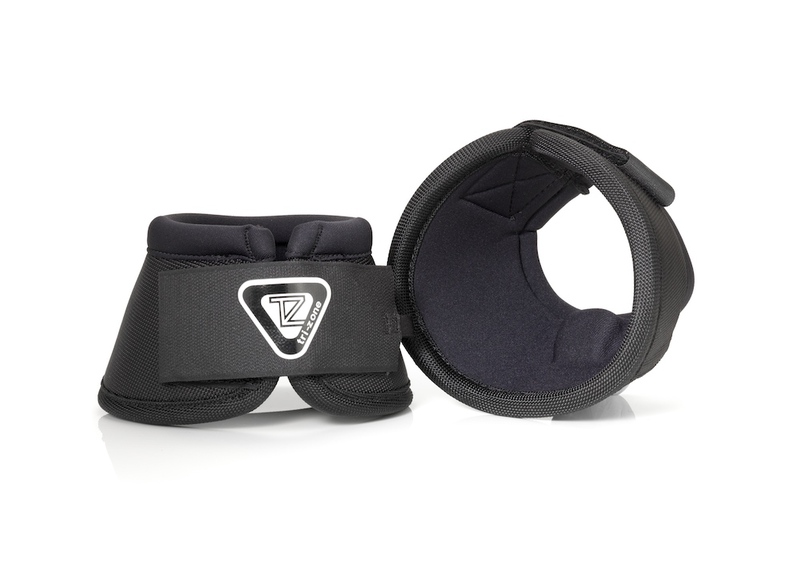 There are currently no questions for Equilibrium Tri-Zone Over Reach Boots - be the first to ask one!